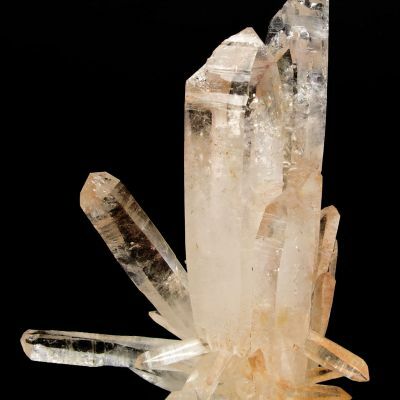 Obtained in 1997 by Dr. Soregaroli, this is likely an older piece from the Morococha District. 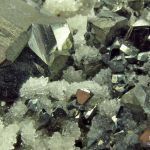 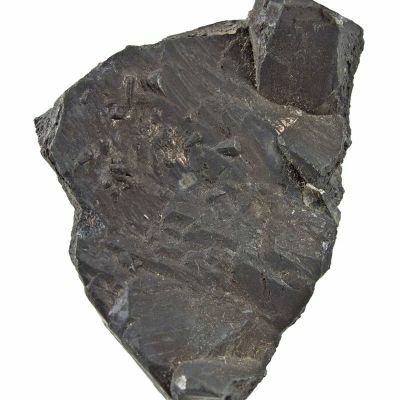 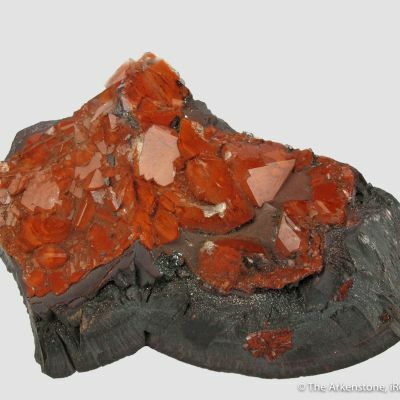 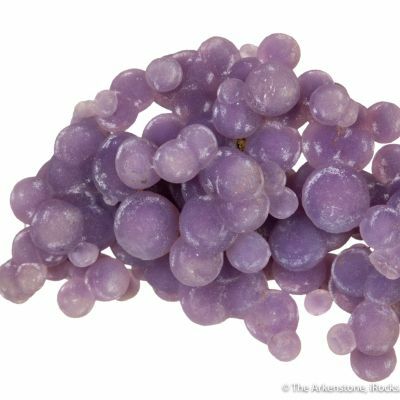 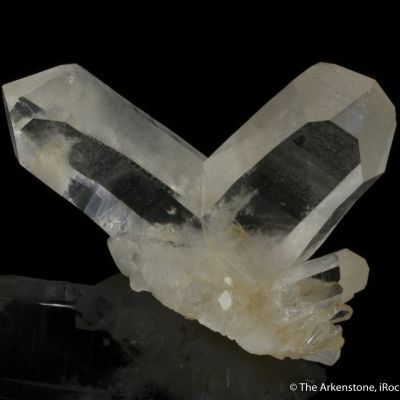 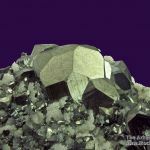 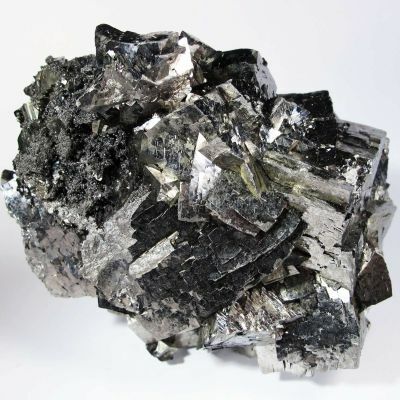 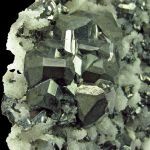 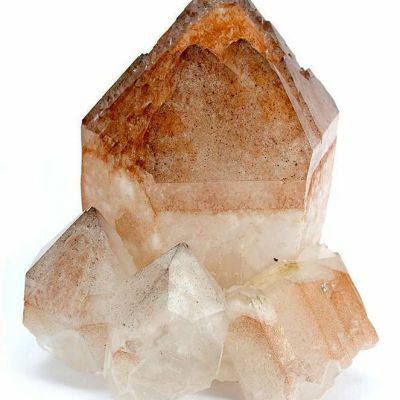 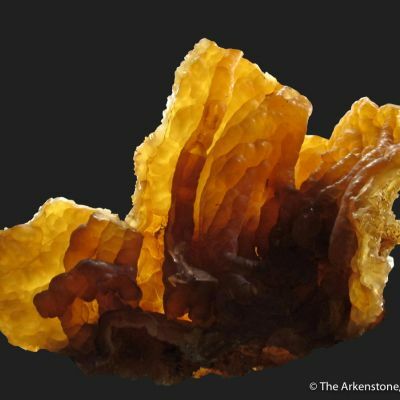 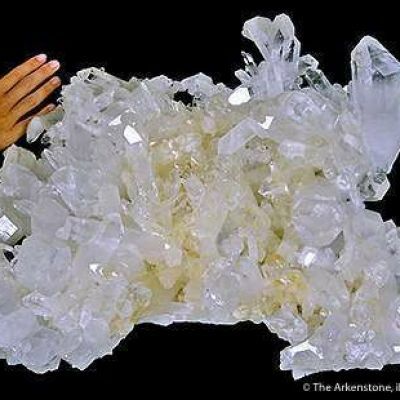 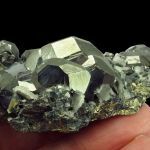 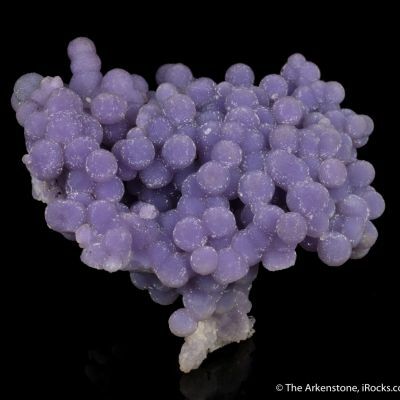 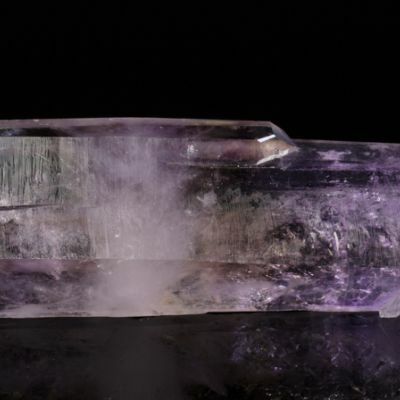 The highly complex, sharp, and flashy Tetrahedrites display beautifully, and the excellent luster varies from bright to silky. 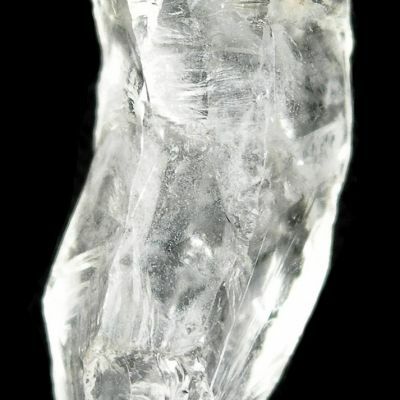 The luster highlights the very well defined edges. 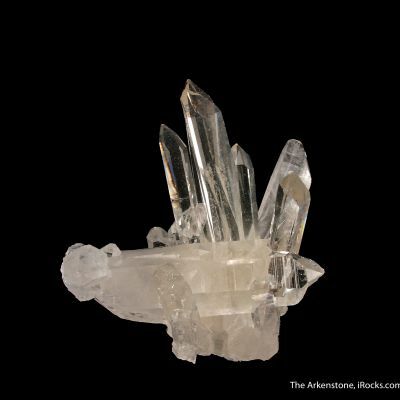 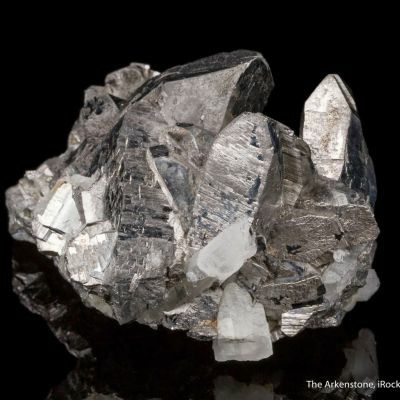 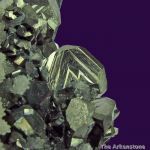 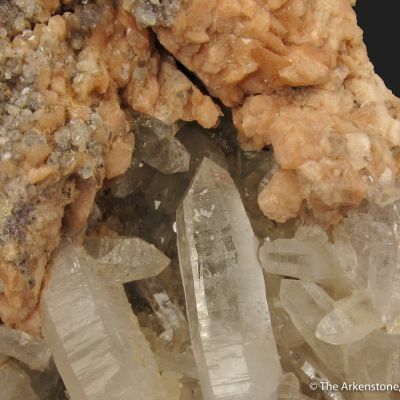 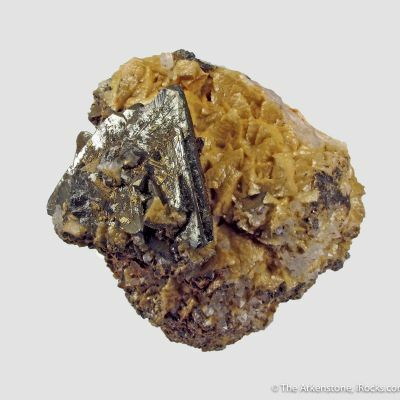 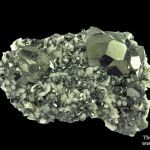 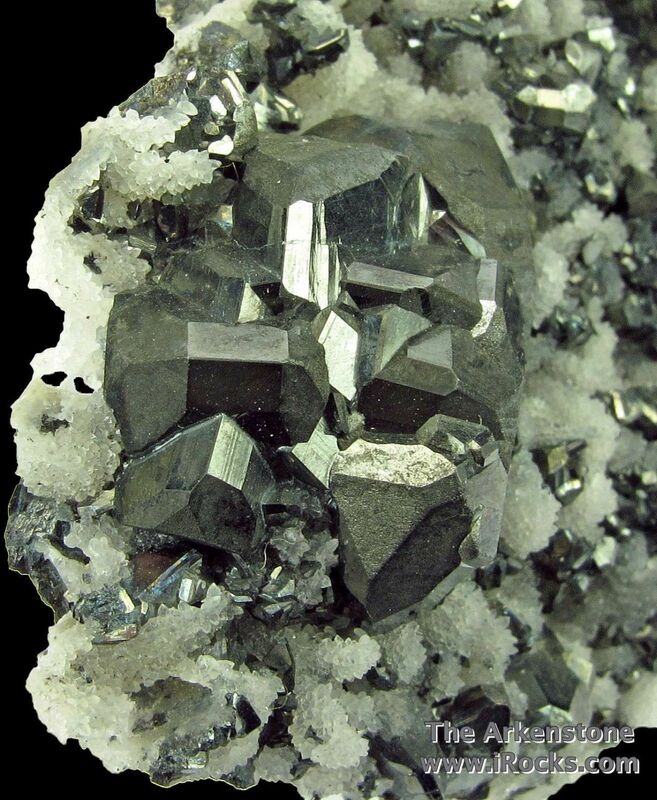 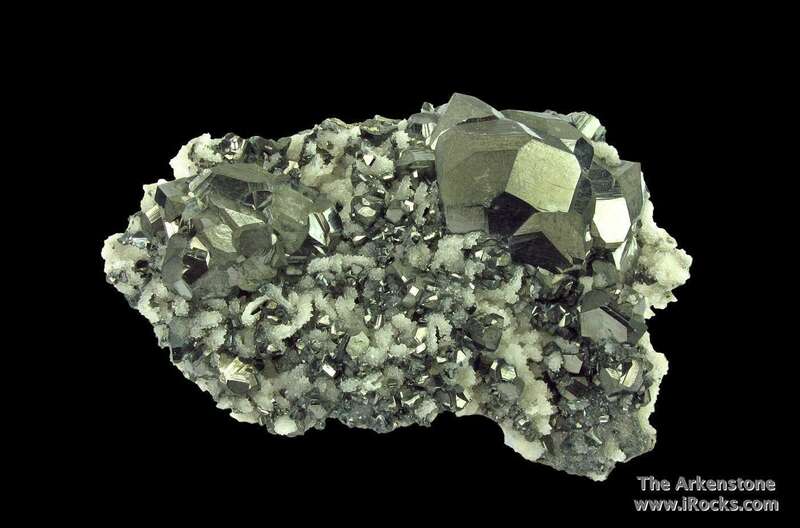 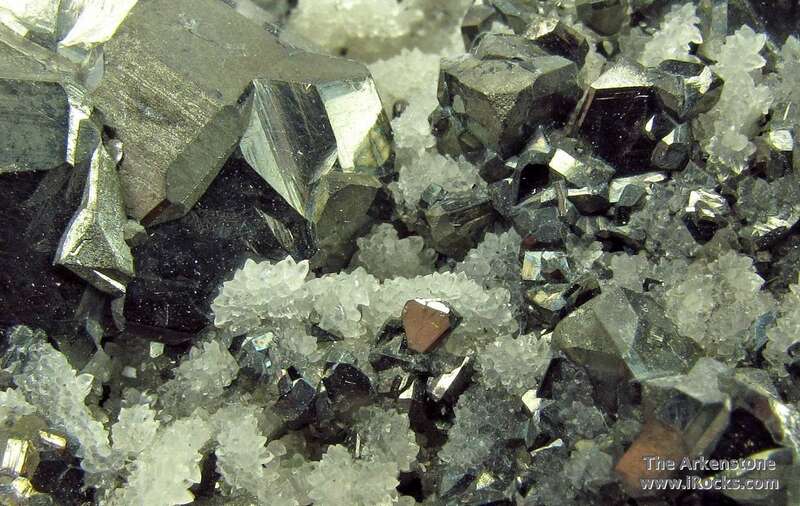 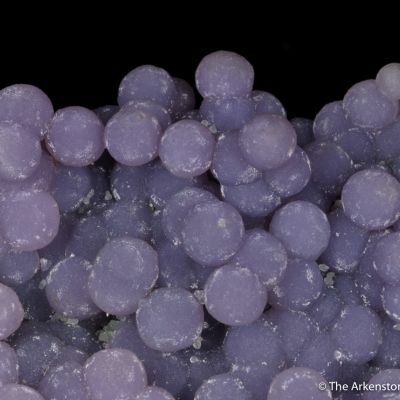 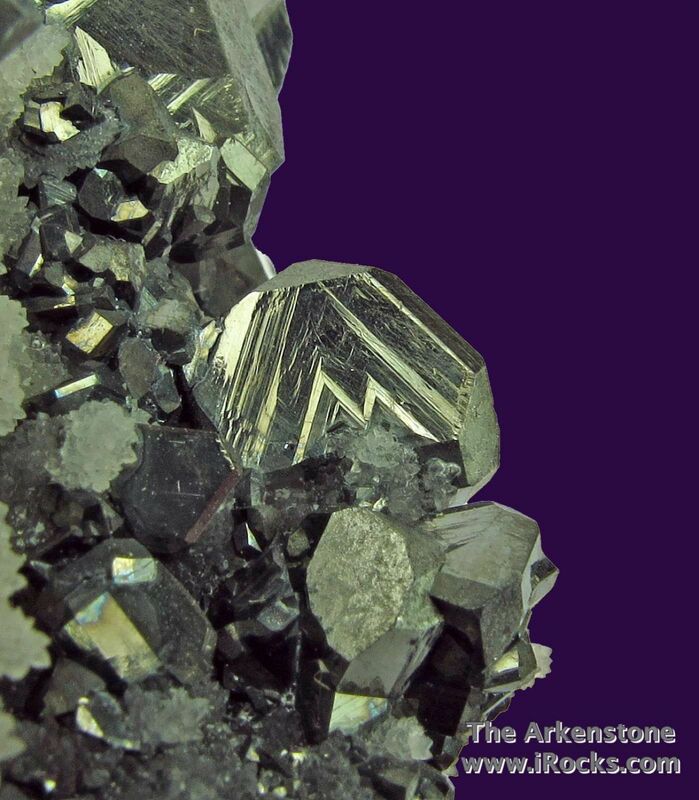 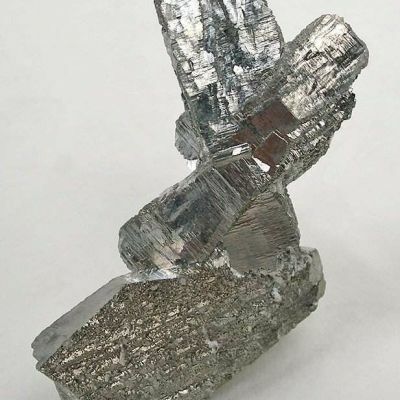 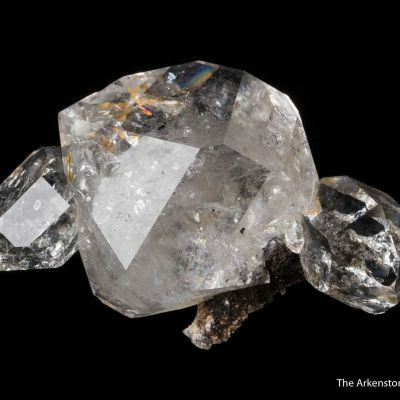 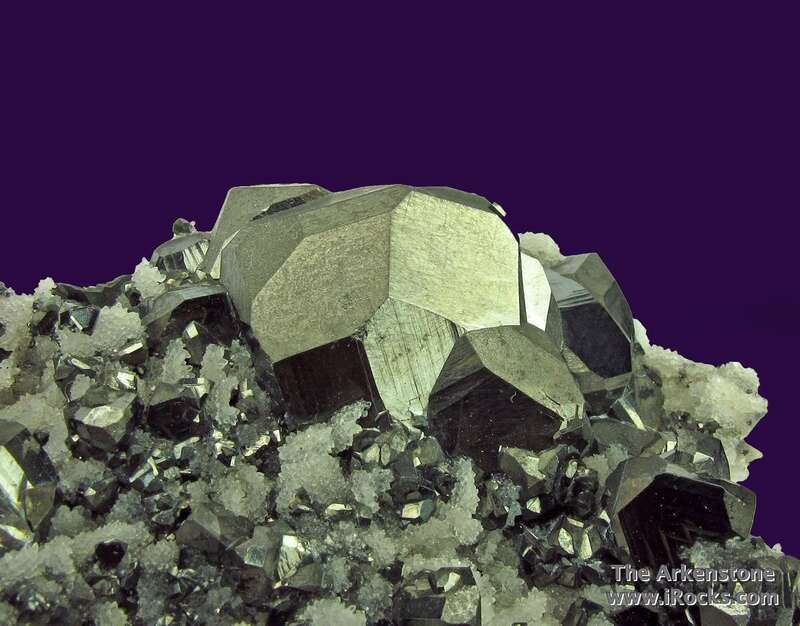 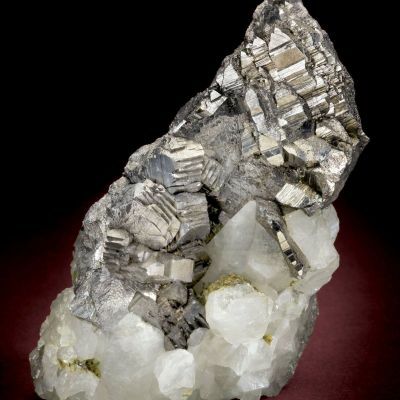 Among the many smaller Tetrahedrites are small, attractive clusters of tiny Quartz crystals, all on an Arsenopyrite matrix. 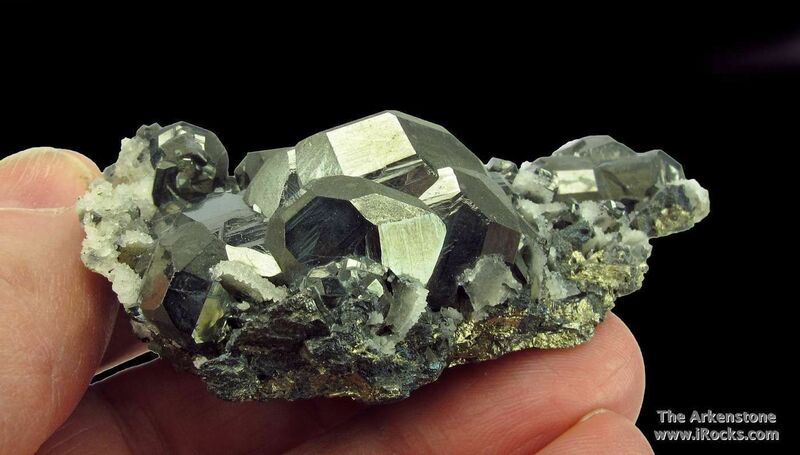 To my mind, definitely one of the nicer, and more unusual, Peruvian Tetrahedrites that I have seen.